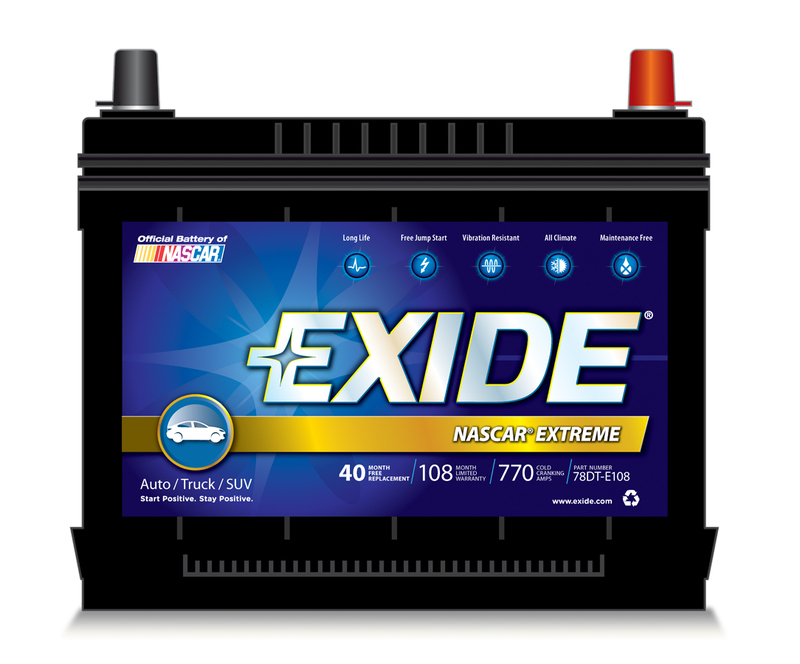 Exide chose MIX to develop a complete new packaging program for the 300+ product line of Exide batteries. 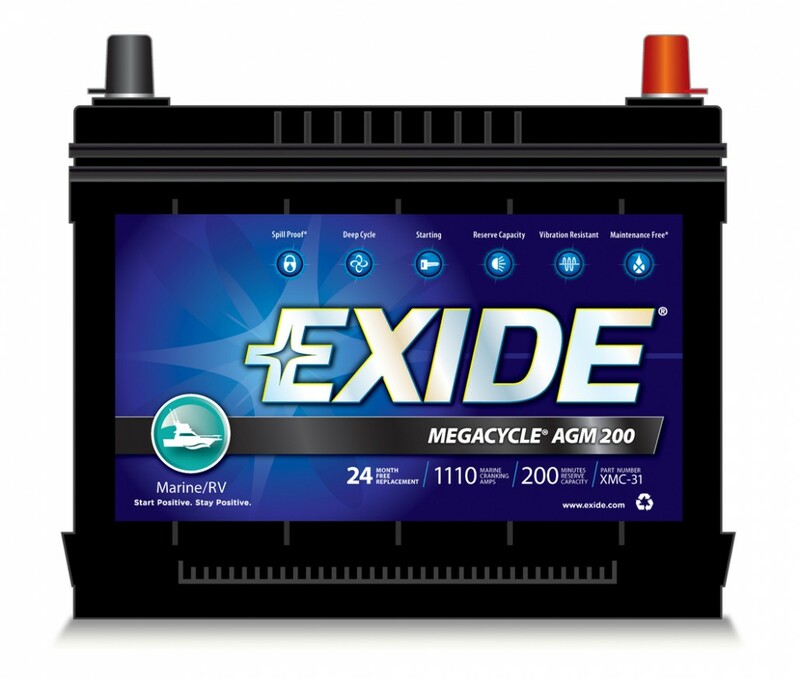 Exide makes batteries for a wide range of vehicles including auto, truck, marine, RV and power sports. Our design solution had to communicate the product line, vehicle segment and the unique product benefits of each battery – all while creating a strong shelf impact. 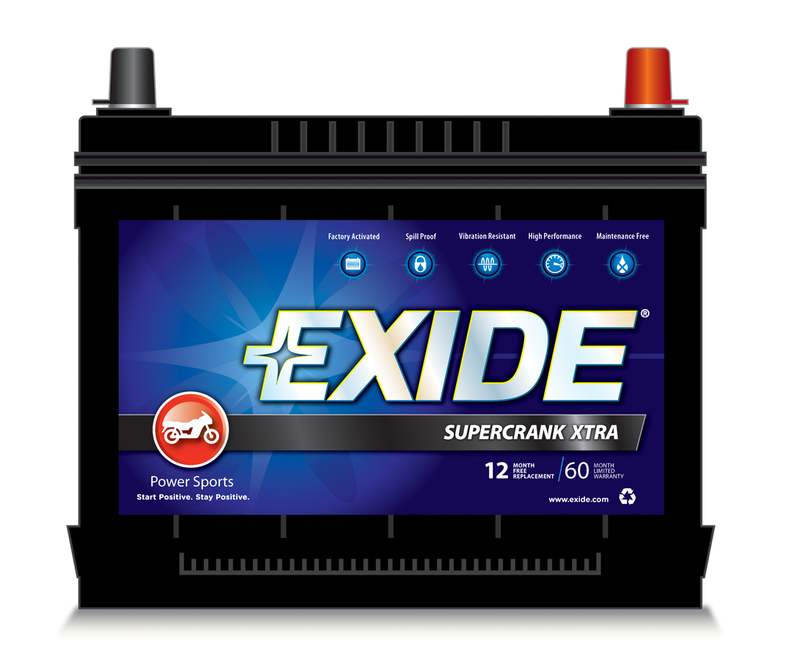 The result is a powerful new look for Exide.